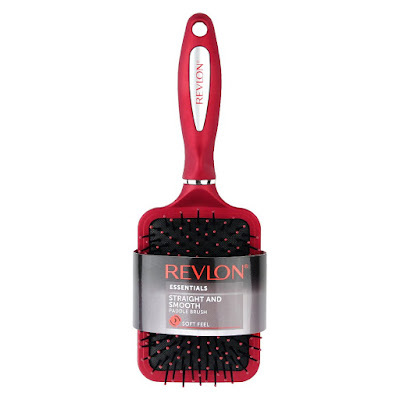 Savvy Spending: Amazon: Revlon Straight & Smooth Paddle hair brush for under $3! Amazon: Revlon Straight & Smooth Paddle hair brush for under $3! Amazon has a great price on this Revlon Straight & Smooth Red Paddle Hair Brush- you can get it for just $2.76 after you clip the $2 coupon. This is an add-on item and will only ship with a $25 order.